사랑 birds. 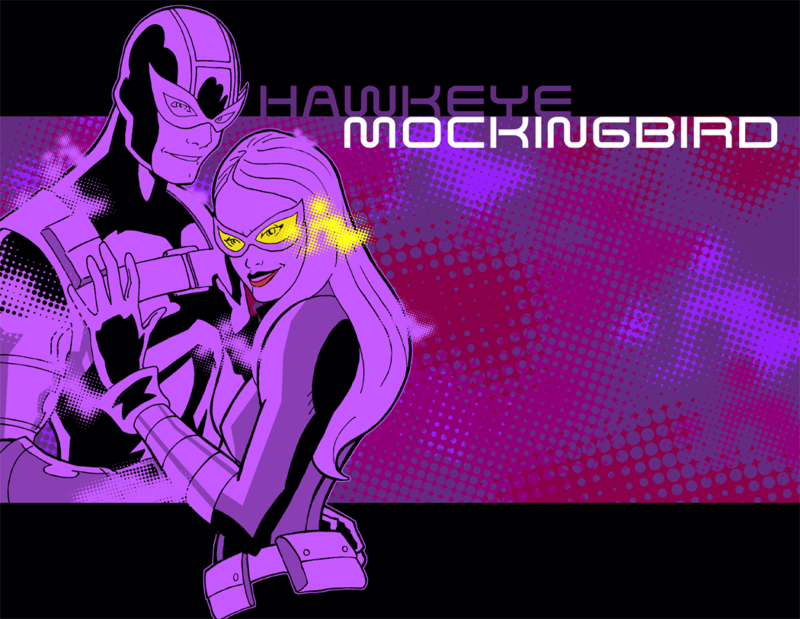 Hawkeye and Bobbi Morse aka Mockingbird, aka his wife. 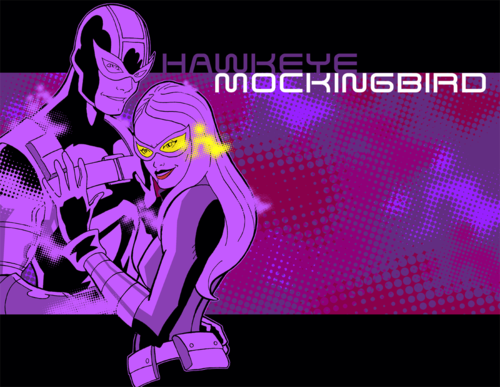 HD Wallpaper and background images in the Hawkeye club tagged: hawkeye mockingbird. This Hawkeye photo might contain 애니메이션, 만화, and 만화책.